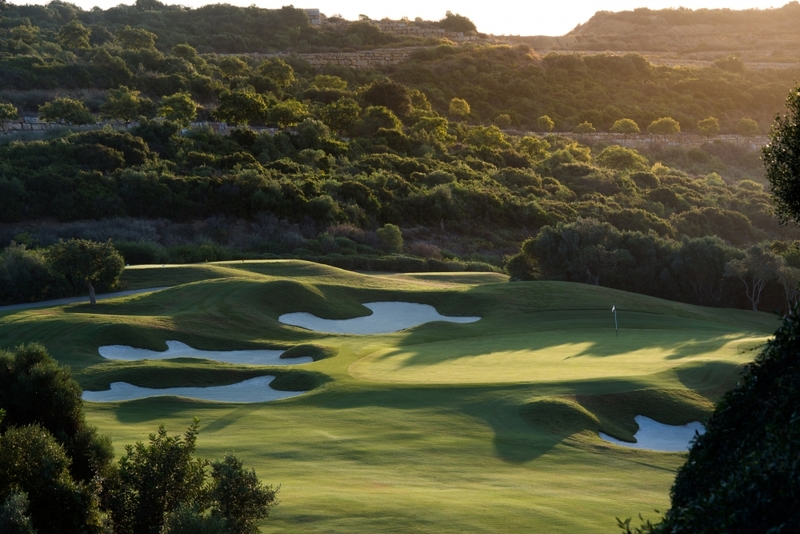 Finca Cortesin is globally renowned for providing one of Europe’s most unforgettable golf experiences. Rated among Spain’s best golf courses, including by the prestigious Golf Digest magazine, the harmonious relationship between the natural Mediterranean landscape and environment on the resort’s world-class 18-hole championship course make for a most attractive design, while the excellent weather we enjoy all year round provides the perfect setting for playing golf. 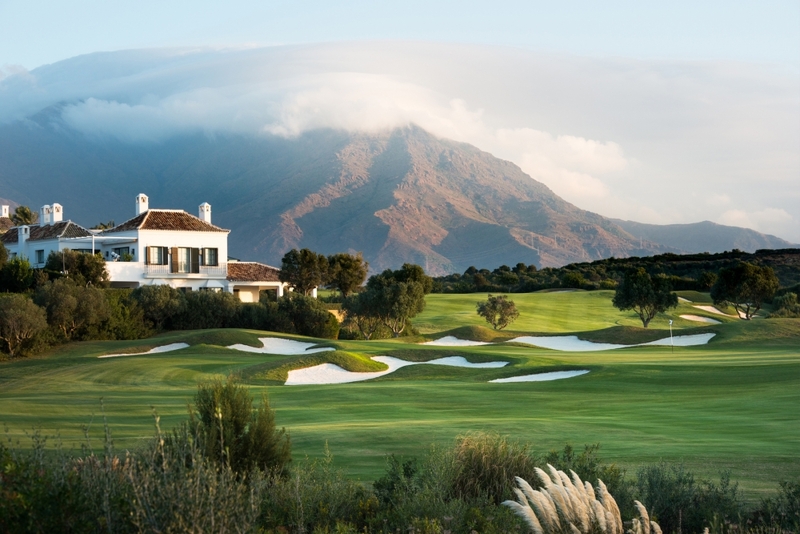 As you would expect of a resort featuring one of the world’s top 50 hotels, delivering outstanding customer service is at the heart of the Finca Cortesin experience. 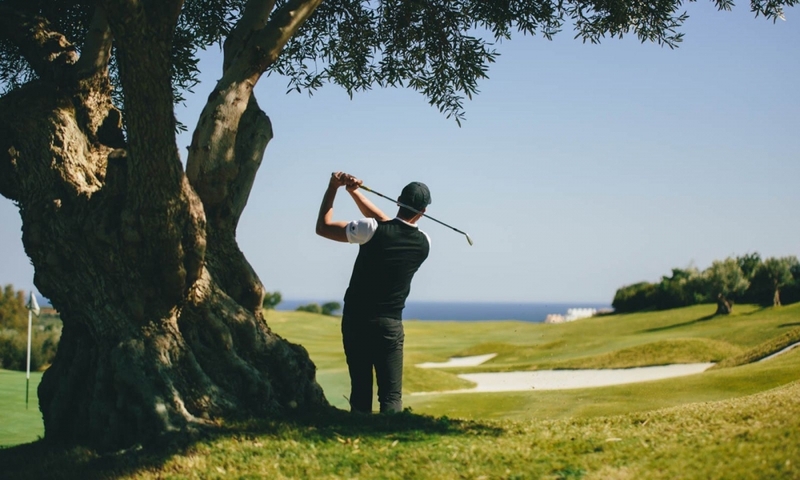 On arrival, the security guard will direct guests to the appropriate car park, where players may leave their golf equipment with our player service assistant who will ensure the clubs are placed on the respective golf cart prior to playing golf. 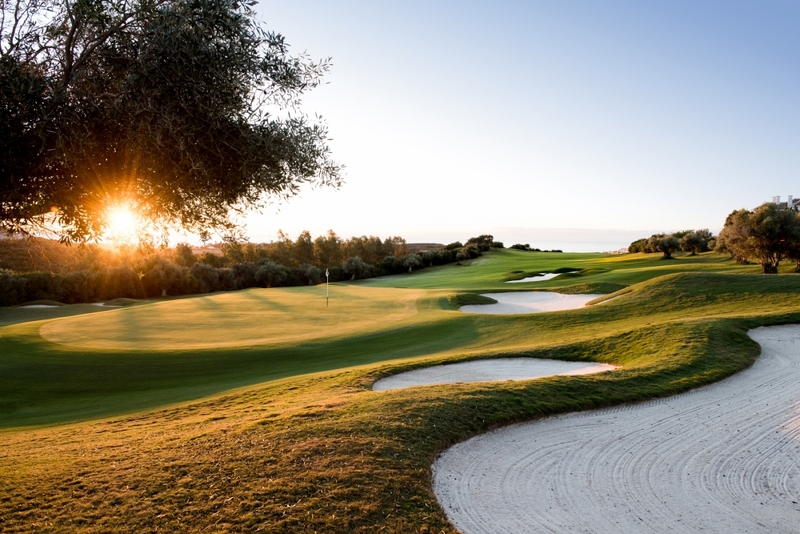 The excellent condition of the fairways and greens, and attention to the smallest details, will make a round of golf at Finca Cortesin a challenging test of your ability whilst, all the time, being surrounded by an aesthetically exceptional environment that is both natural and unique. Cabell B. Robinson’s course design and Gerald Huggan’s attractive landscaping capture the natural characteristics of the area, adding up to an ideal balance between 20 varieties of flora, the typical Mediterranean forest and the perfectly-manicured Bermuda grass on the course. 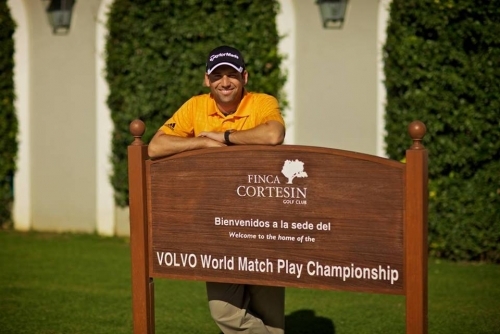 Finca Cortesin has hosted numerous high-profile events including the Volvo World Match Play Championship on three occasions, one of the world’s most prestigious professional golf tournaments and ranked in the top 5 golf courses in Spain by the Golf World Magazine. 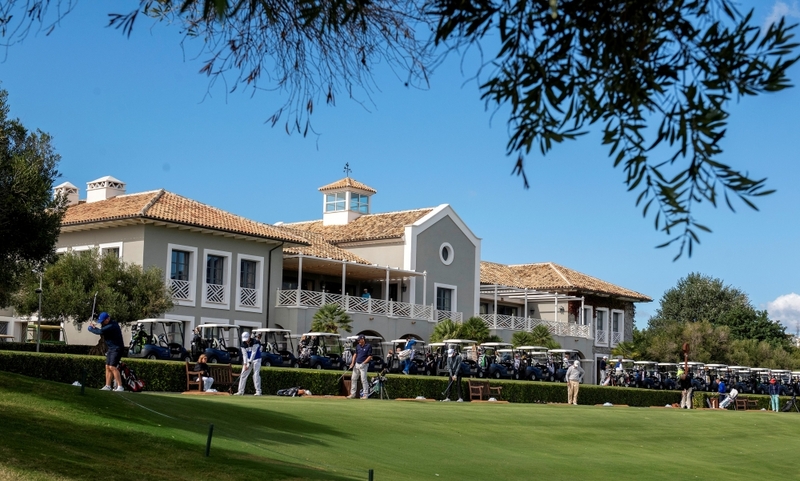 Extensive practice facilities are available for players, with complimentary practice balls and fresh fruit provided to ensure you go to the first tee well prepared for the unforgettable round that lies ahead. • From 8th to 12th of July 2019, the entire golf course will be closed. 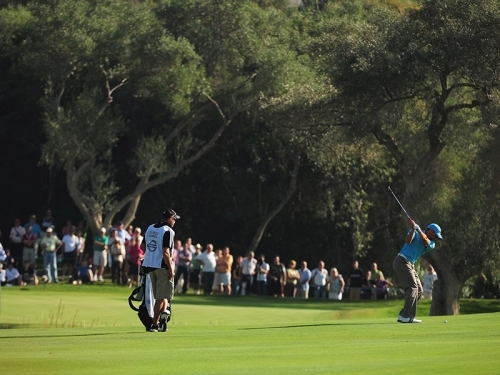 • From 2nd to 4th of September 2019, the entire golf course will be closed.